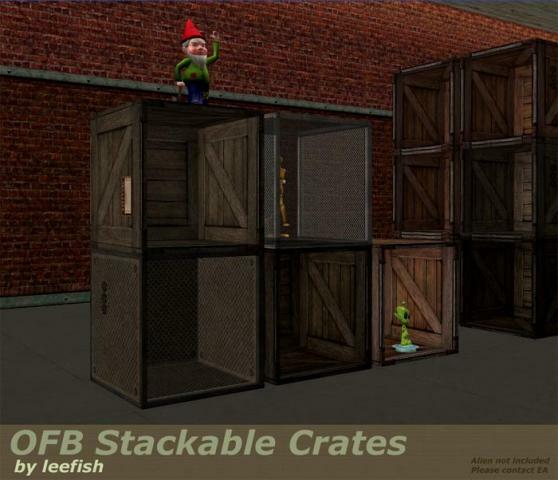 Recolours for the OFB stackable crate I just posted on MTS. 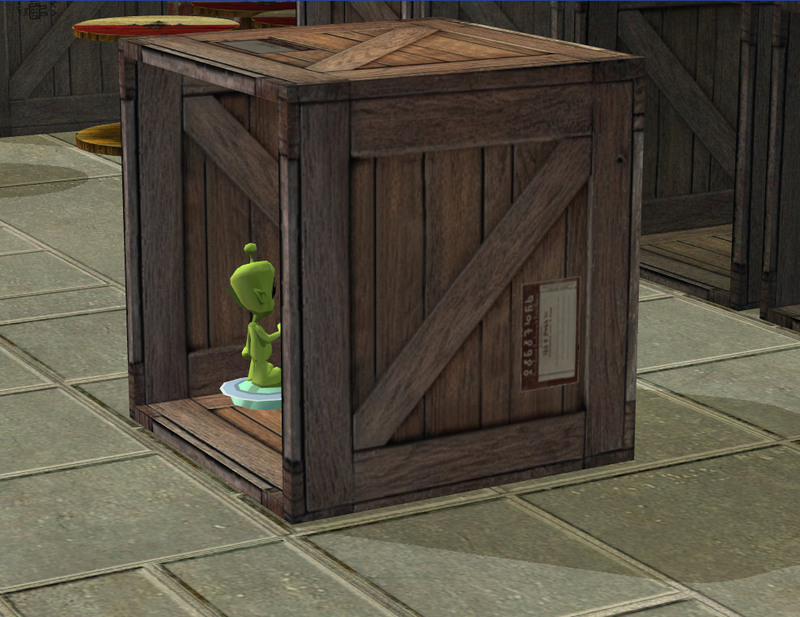 The crate is a display shelf for OFB items - shops and what not. Mesh is included as a separate file - so you dont have to get the mesh if you already have it from MTS, but if you don't have it - here it is. SIMPE, Cmo (for pushing me to do grungy recolours) Fanseelamb for being encouraging. And demanding cats. More of that later. I'm a little late finding these, but they're great! Just what I need to start a flea market.